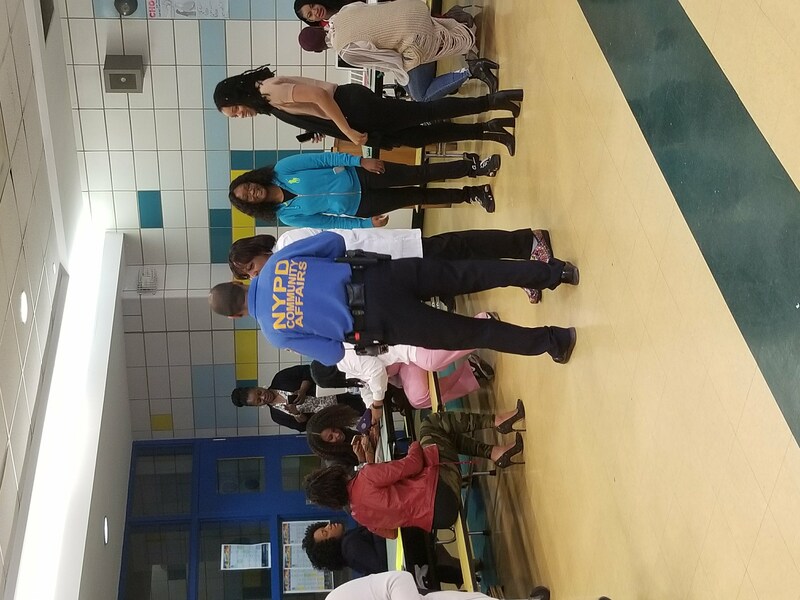 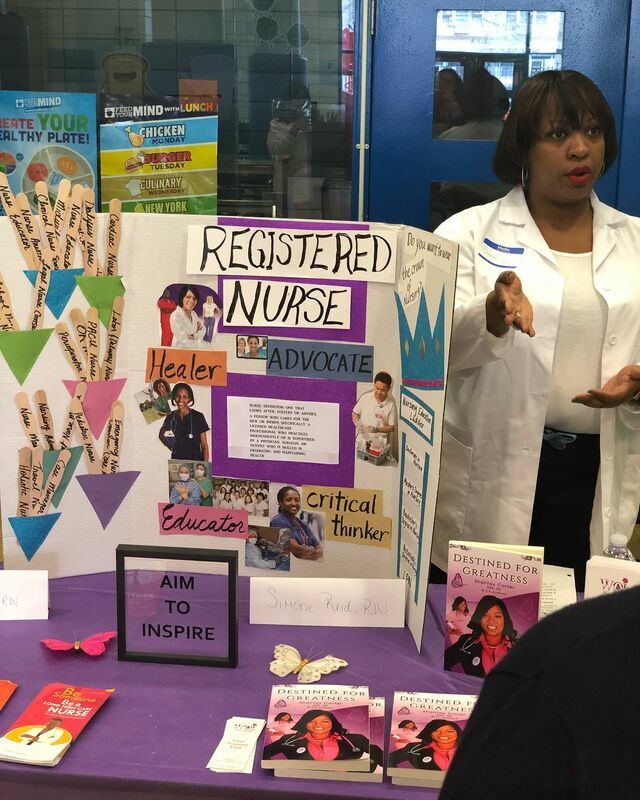 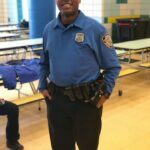 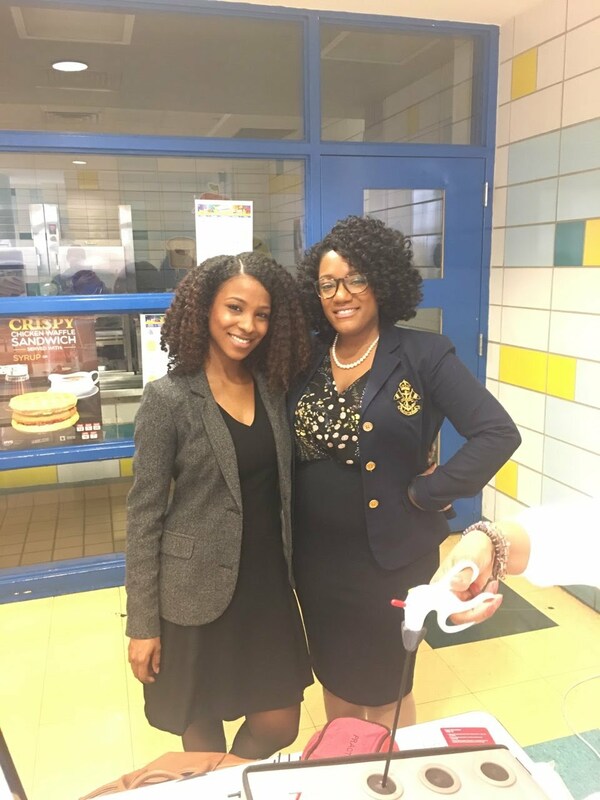 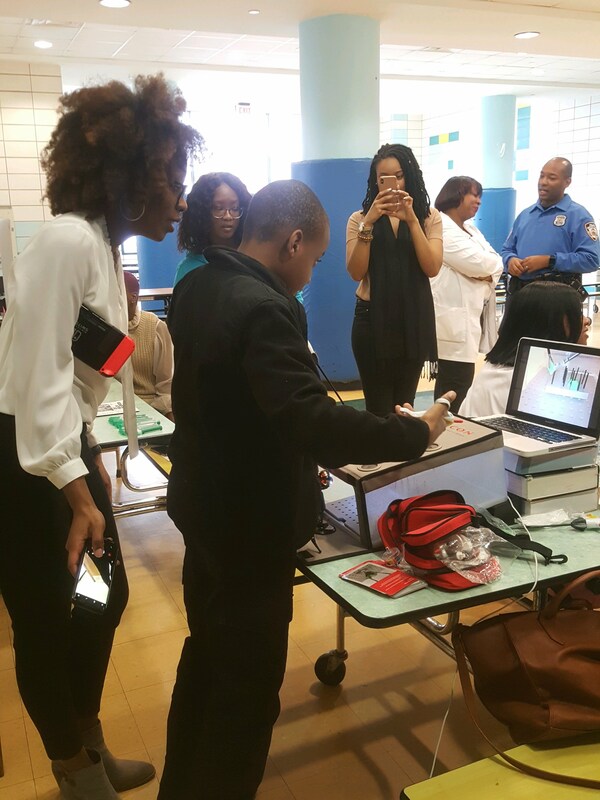 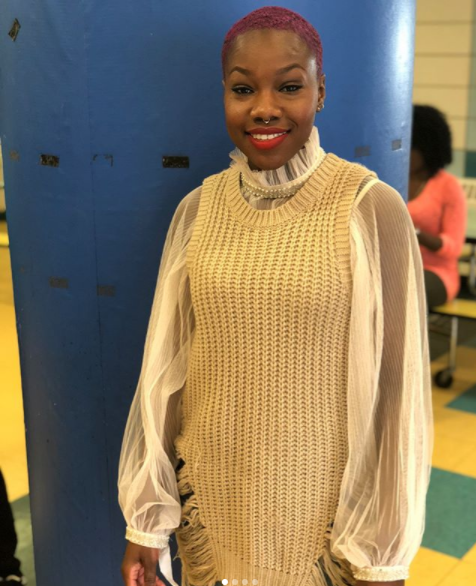 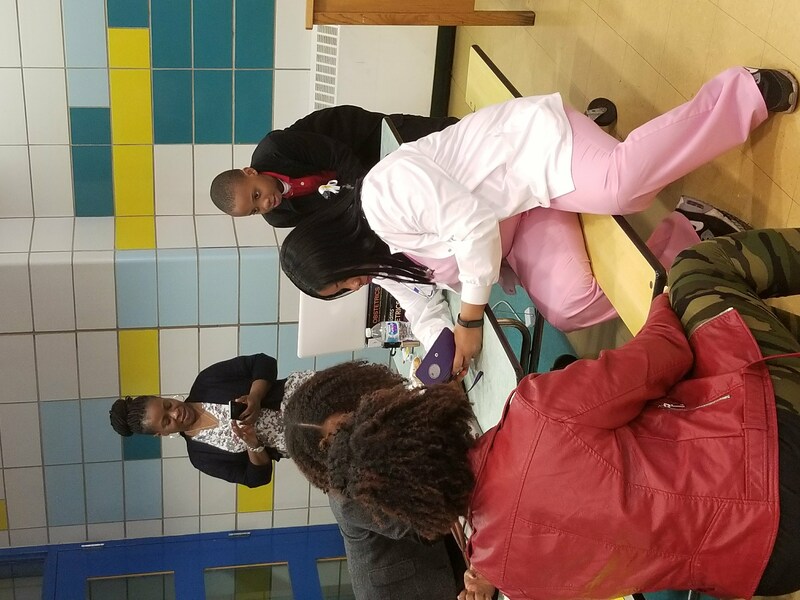 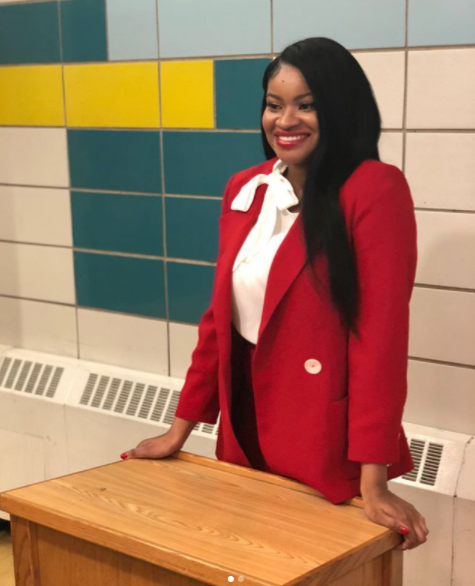 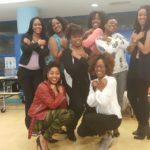 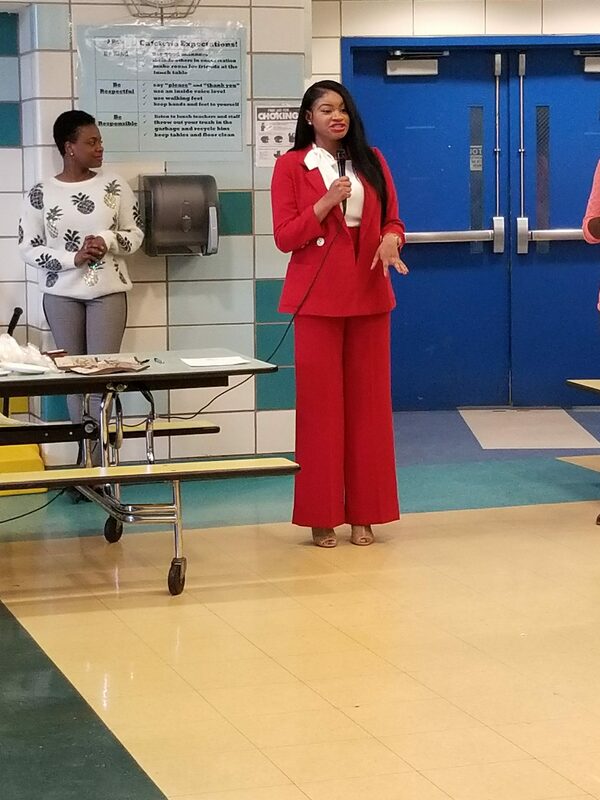 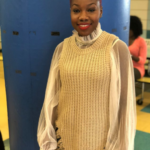 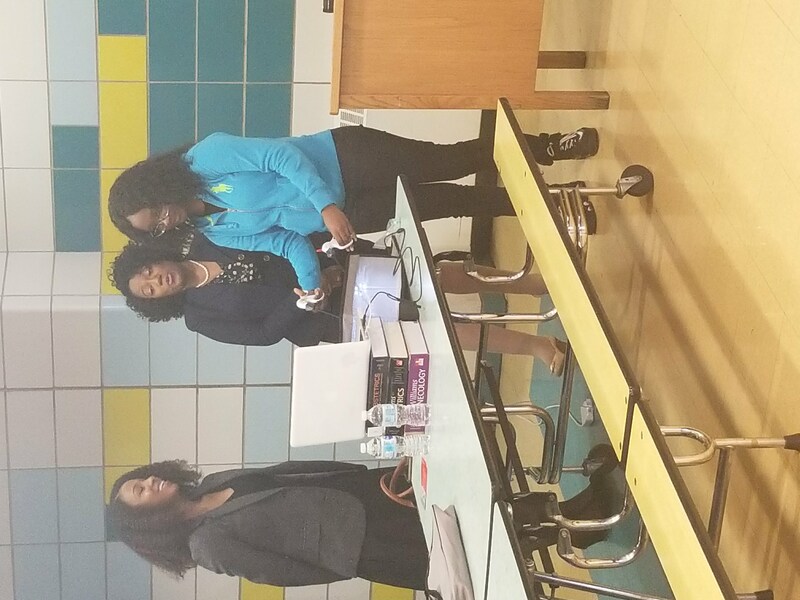 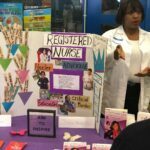 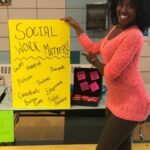 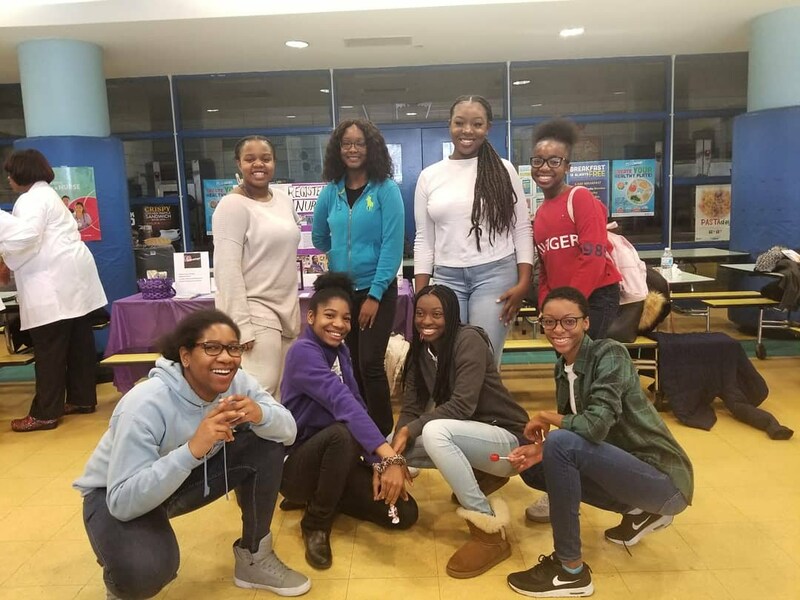 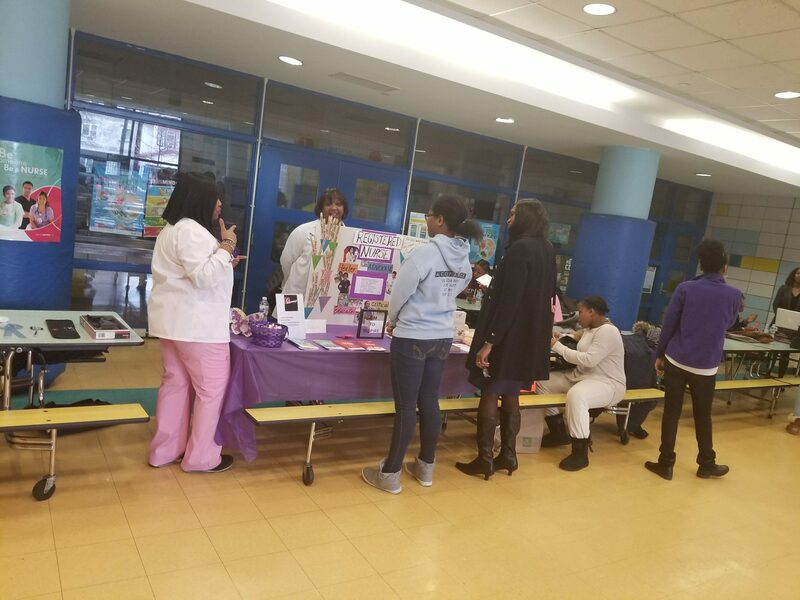 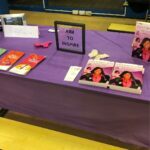 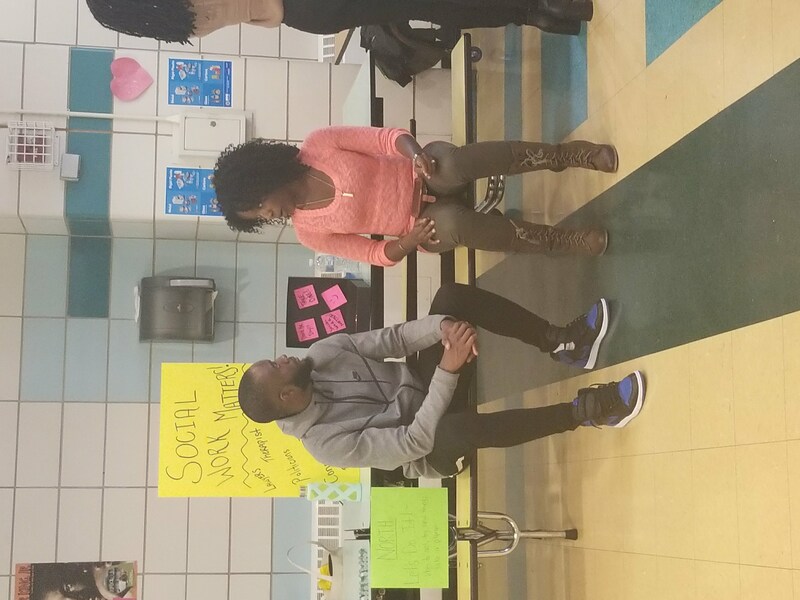 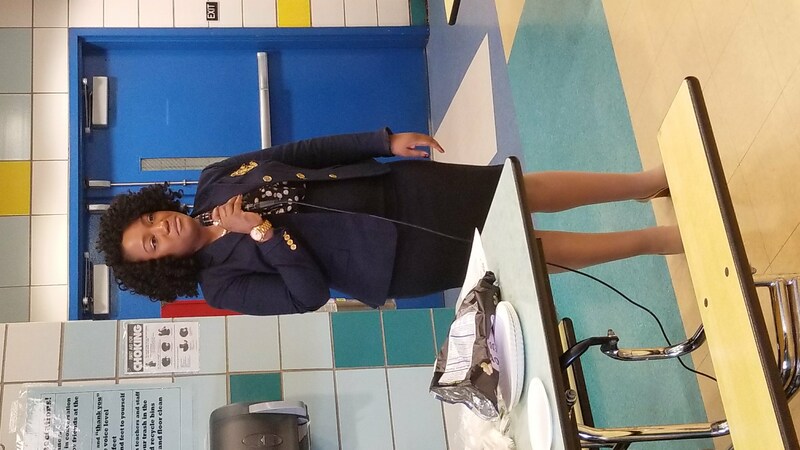 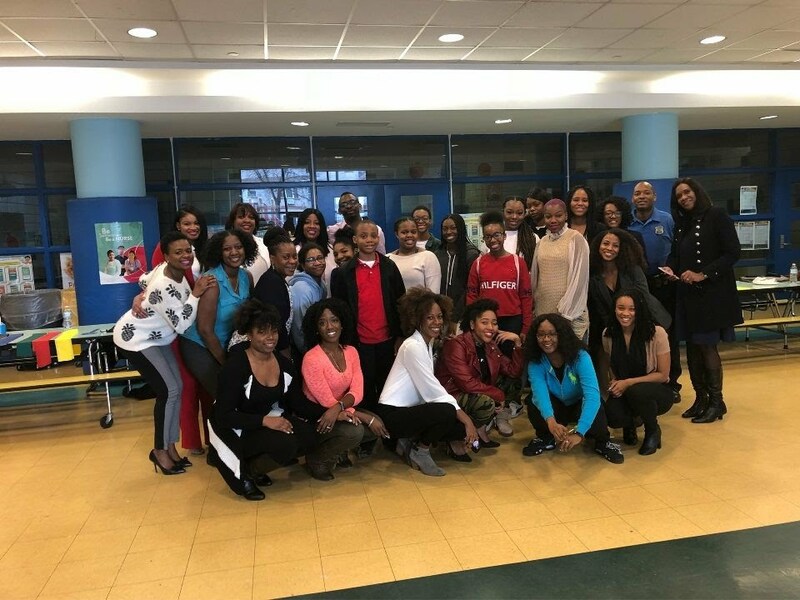 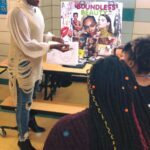 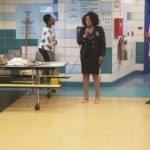 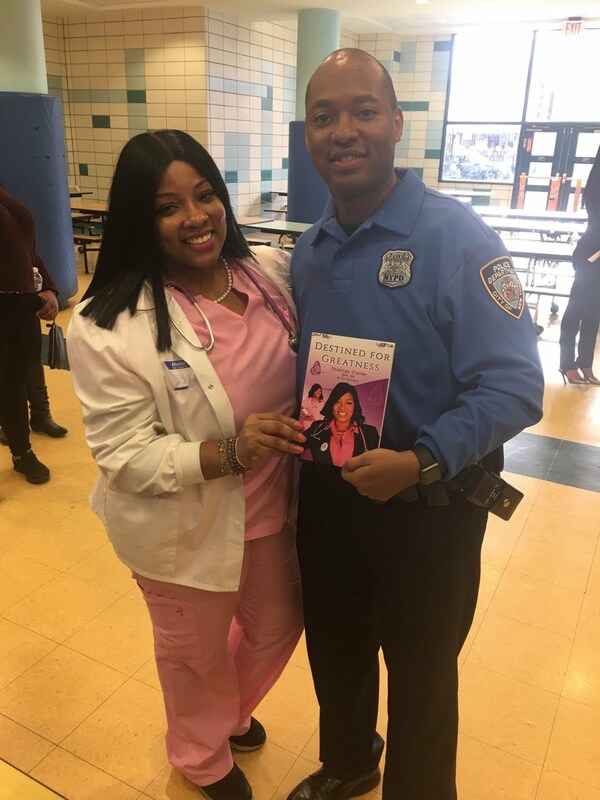 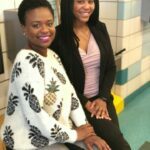 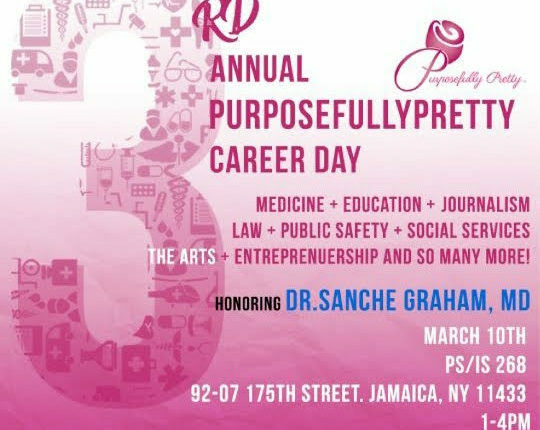 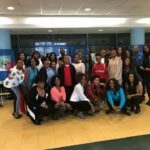 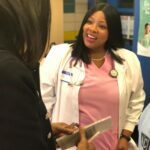 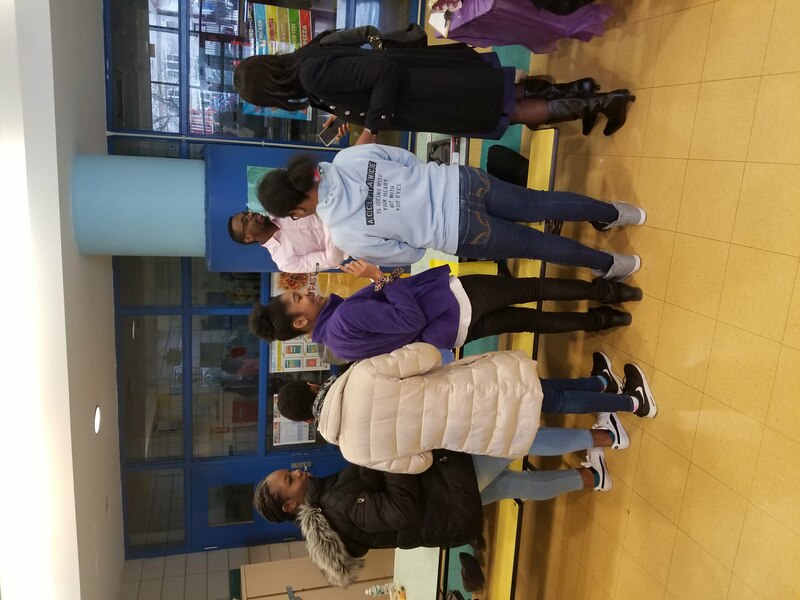 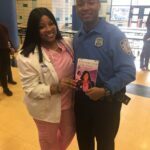 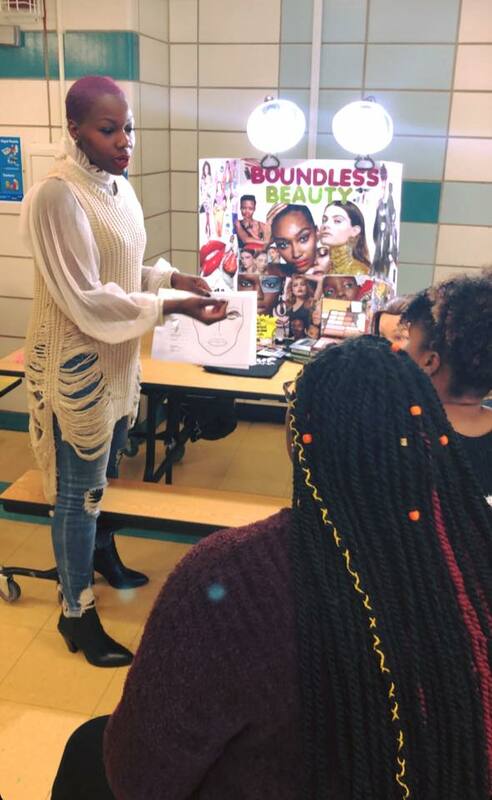 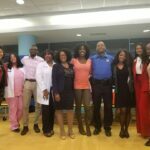 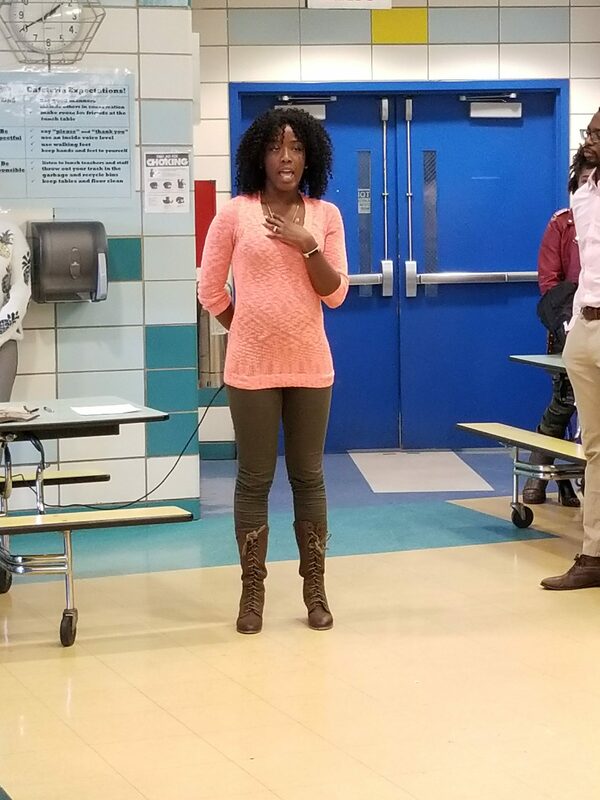 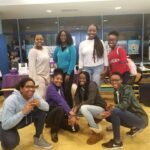 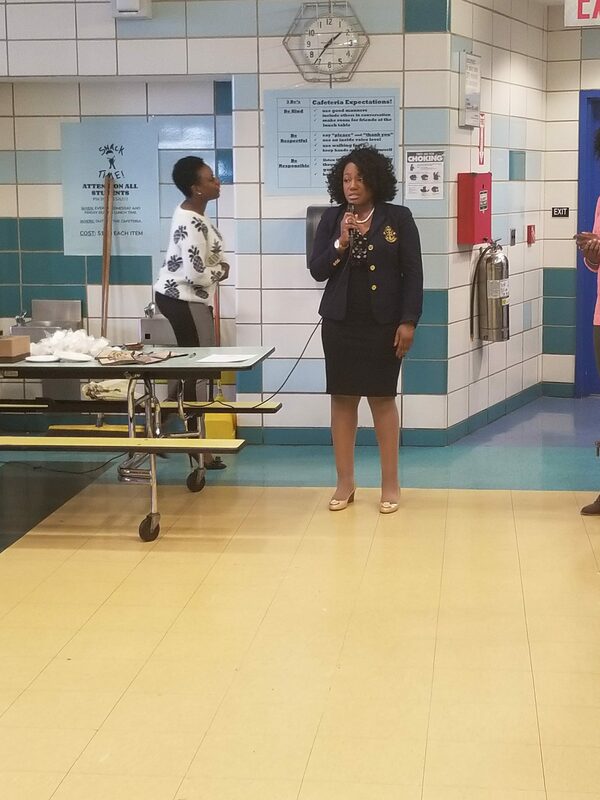 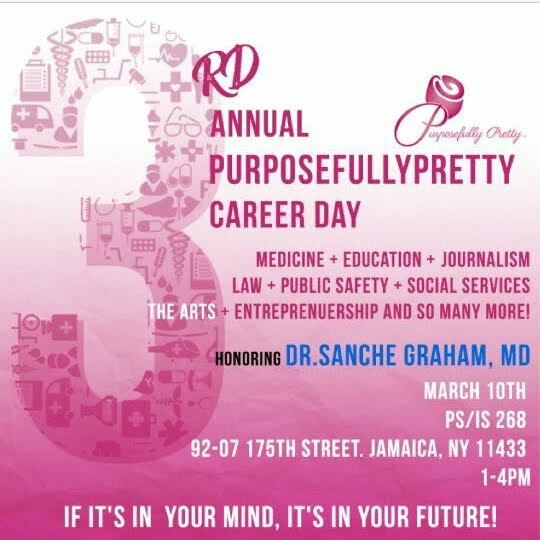 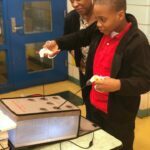 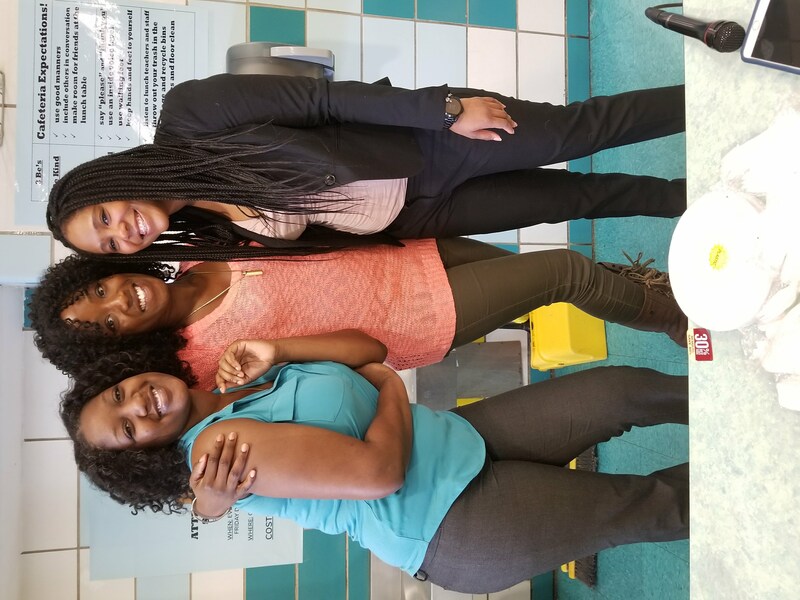 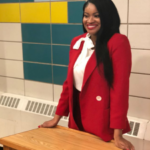 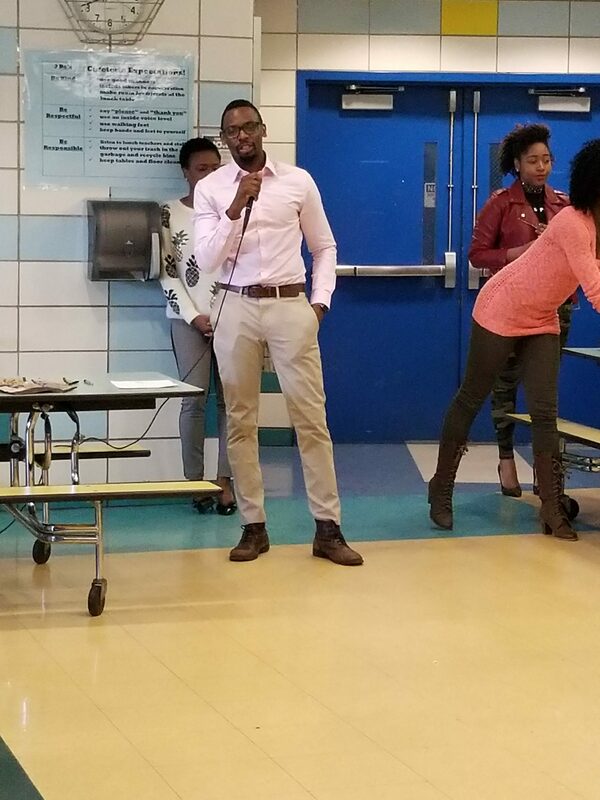 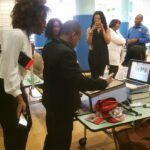 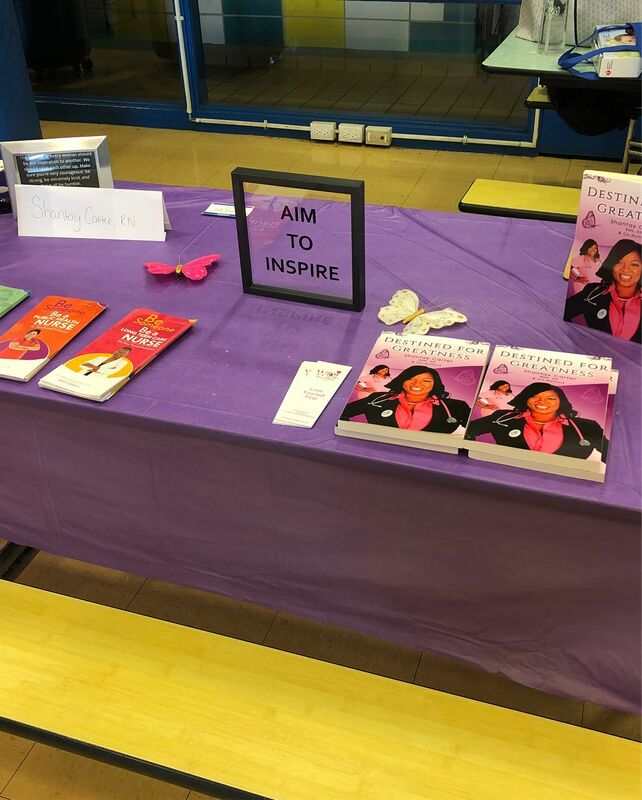 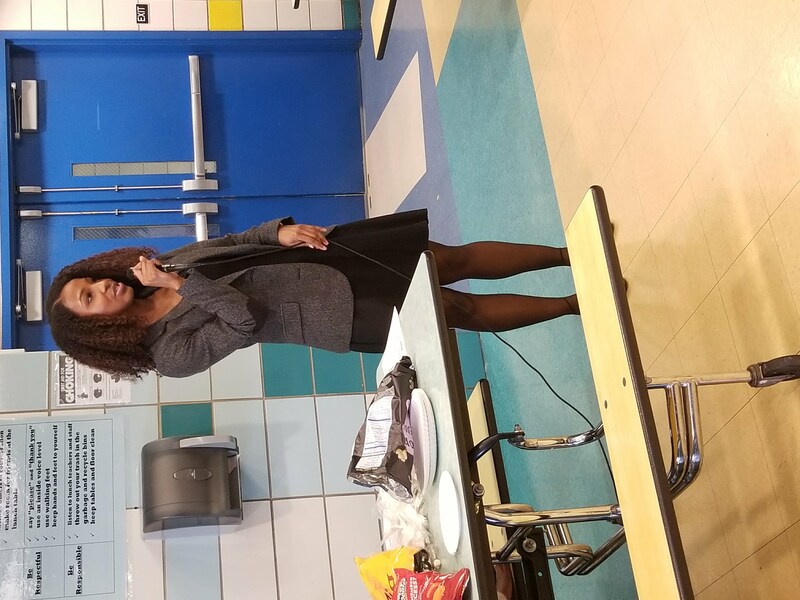 3rd Annual Career Day | Purposefully Pretty Inc. 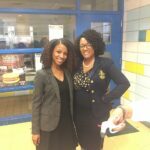 Yesterday was such a great experience. 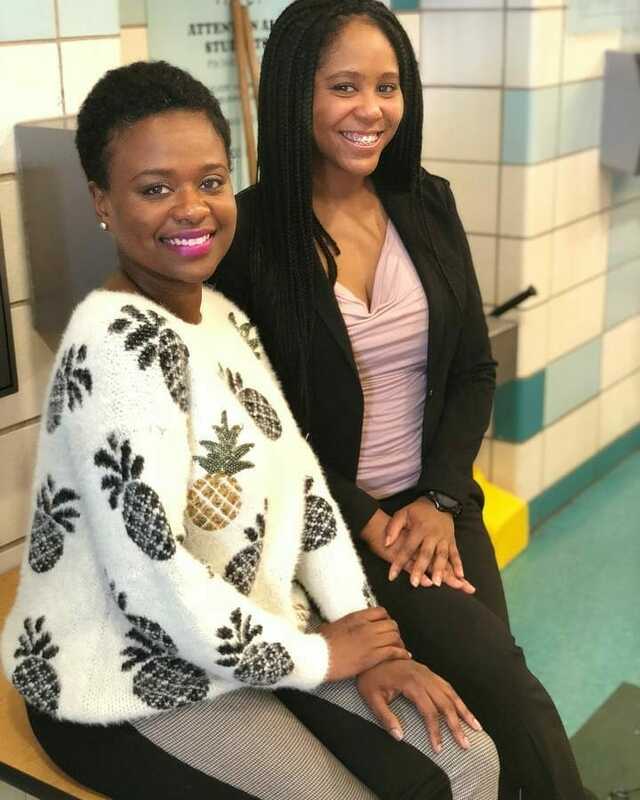 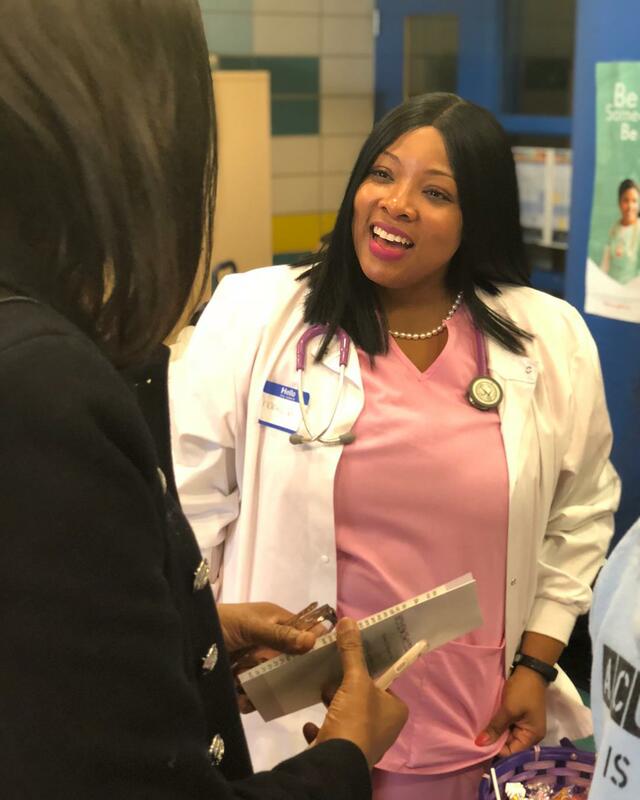 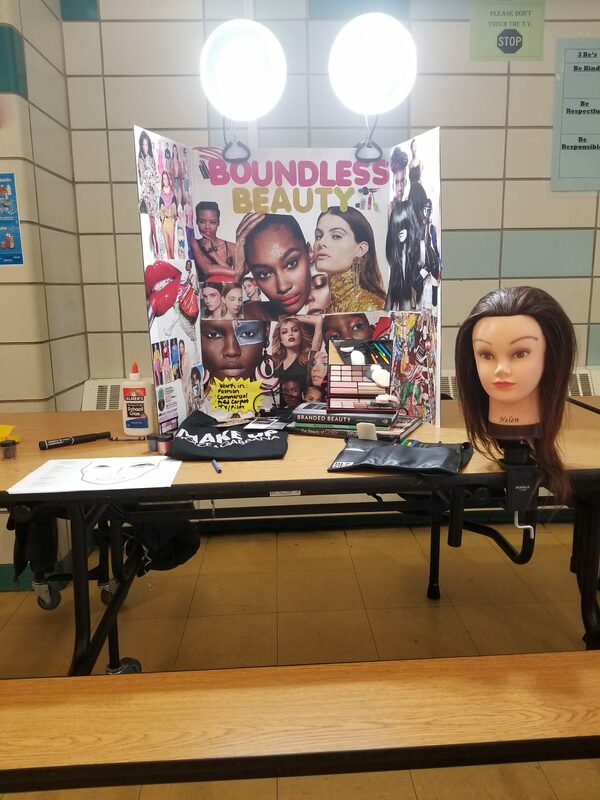 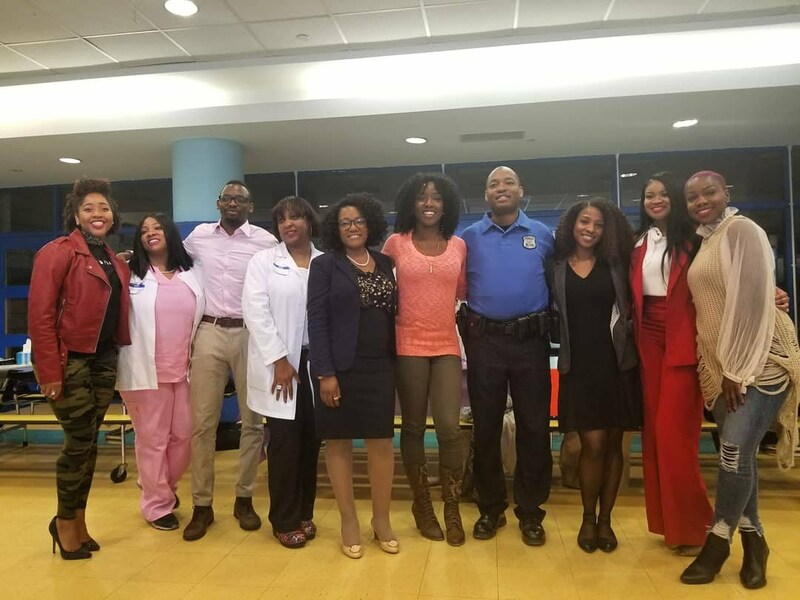 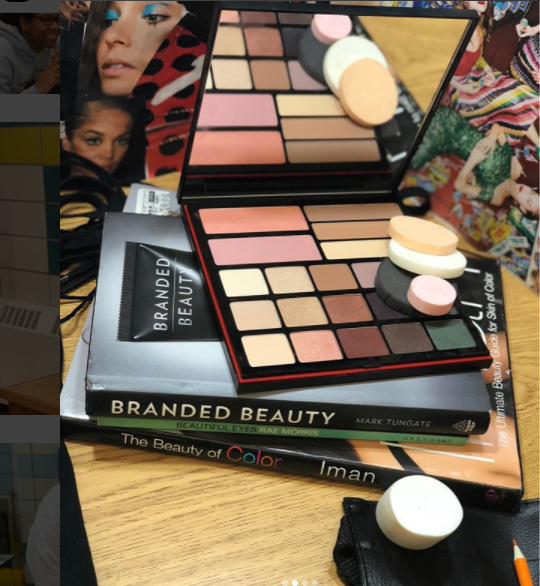 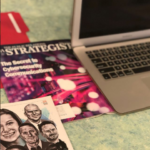 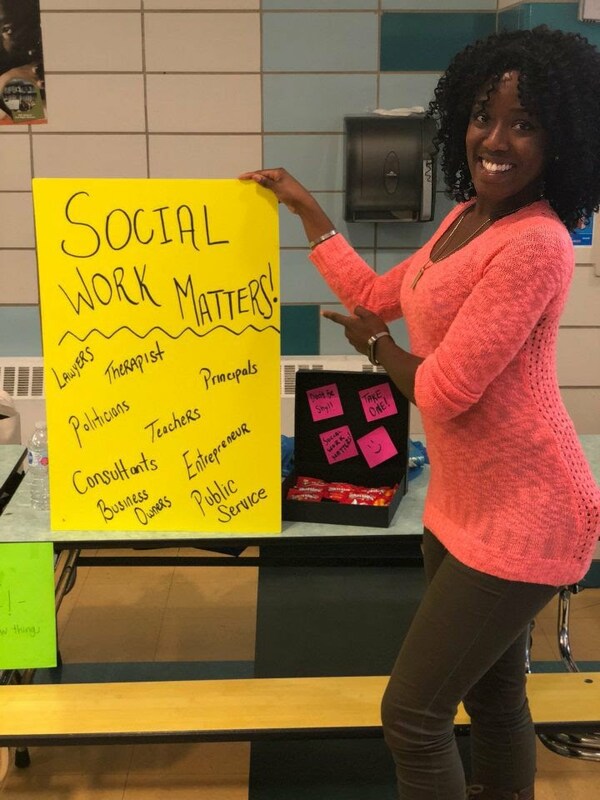 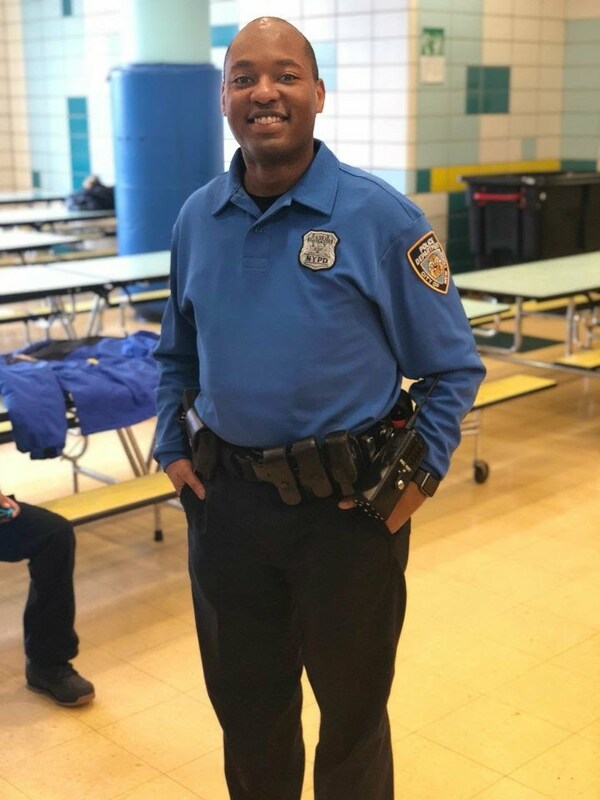 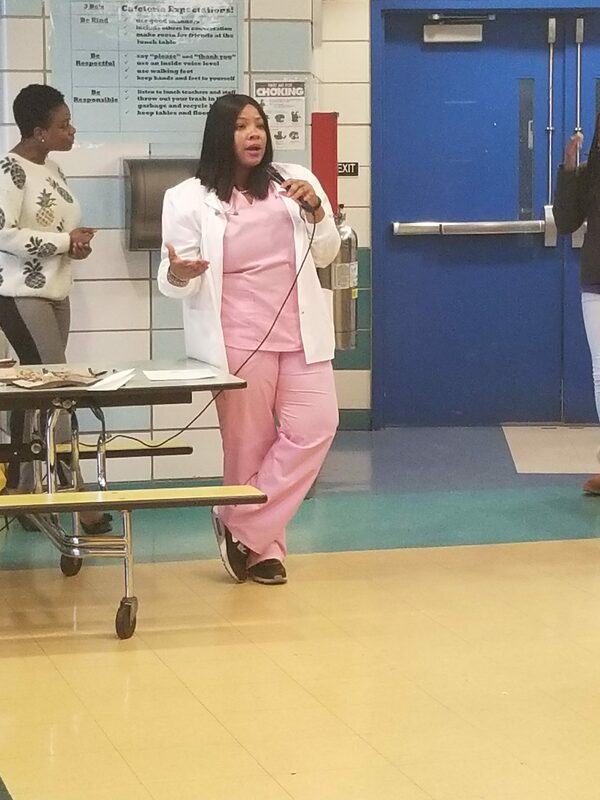 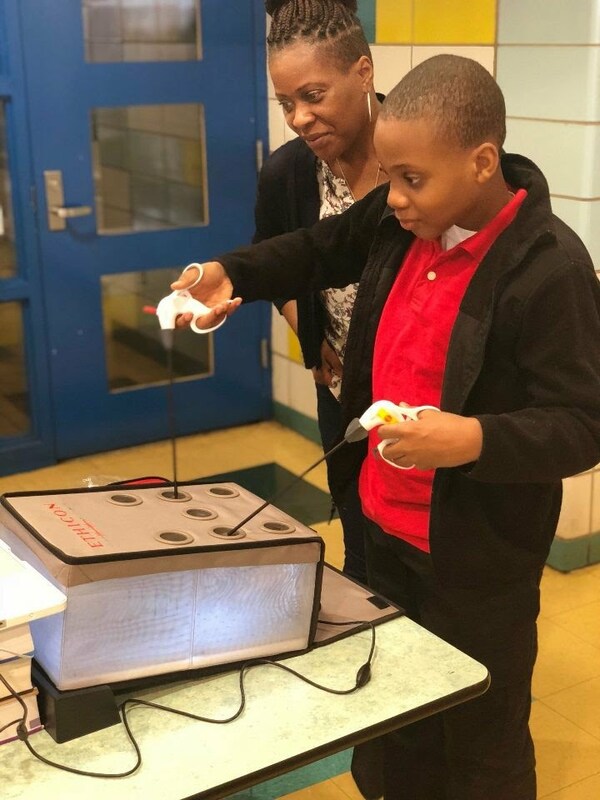 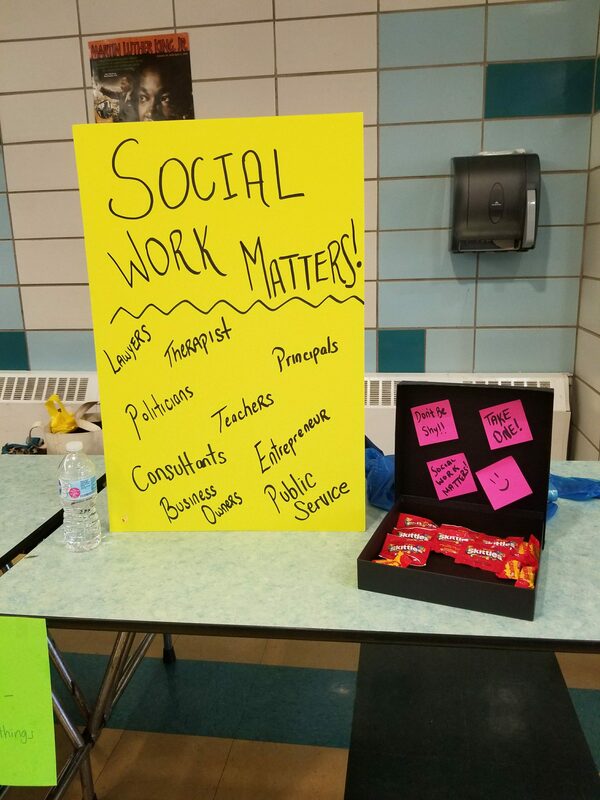 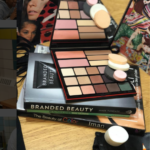 Our Career Days events leave us feeling so inspired by the representation of color in different fields. 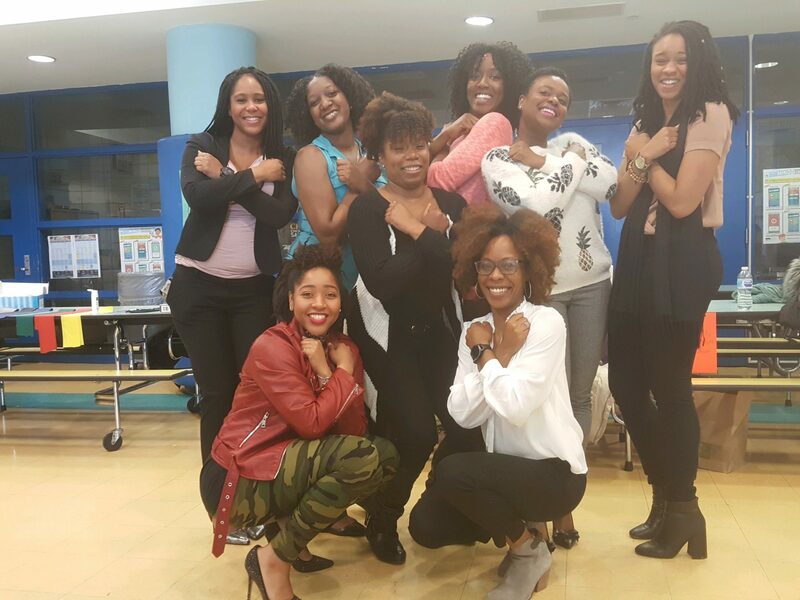 Here are some testimonies from a few of our registered members that attended!